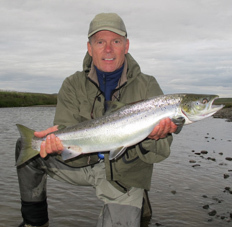 The FishPal team are flying to Galway for the Irish Fly Fair with FishIceland partner Jon Sigurdsson. 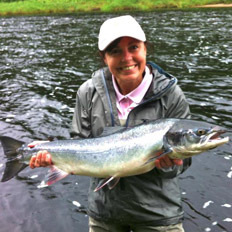 Jon & Anne will be giving a series of talks at the show on fishing in Iceland and the UK respectively. Complementing them are celebrity fly dressers Paul Little, tying salmon flies, and Skuli Kristinesson, who will be tying a selection of Icelandic flies. The Irish Fly Fair has secured some of the world’s greatest fly tyers and fly casting champions. During the weekend of the 10th and 11th November there will be demonstrations from leading instructors on fly casting and fishing tactics, including a series of talks and seminars from expert anglers on a wide range of angling topics.